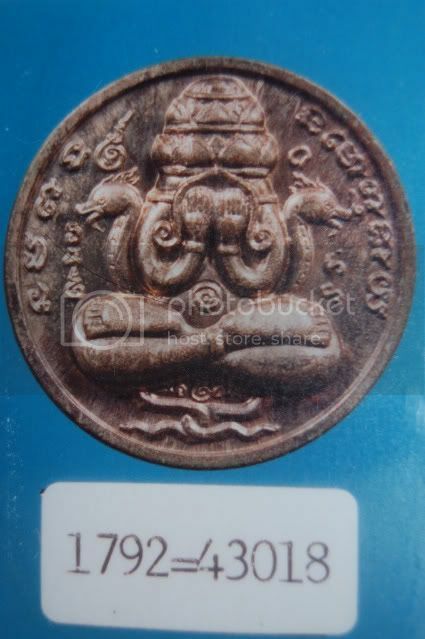 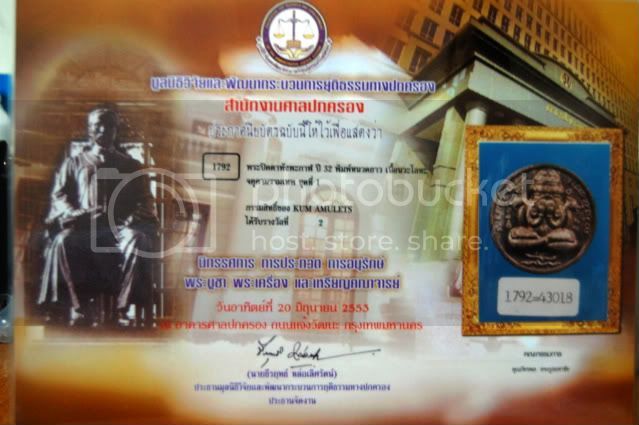 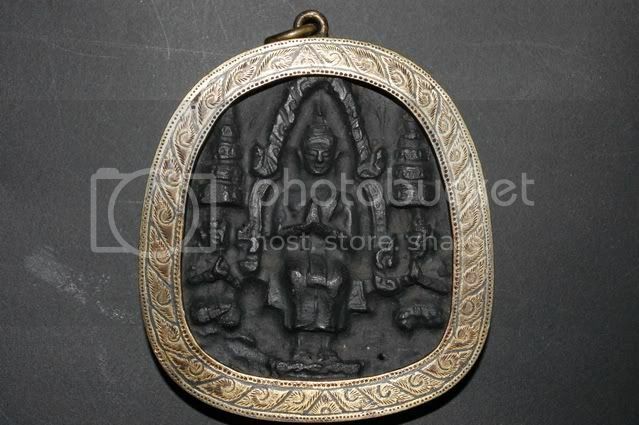 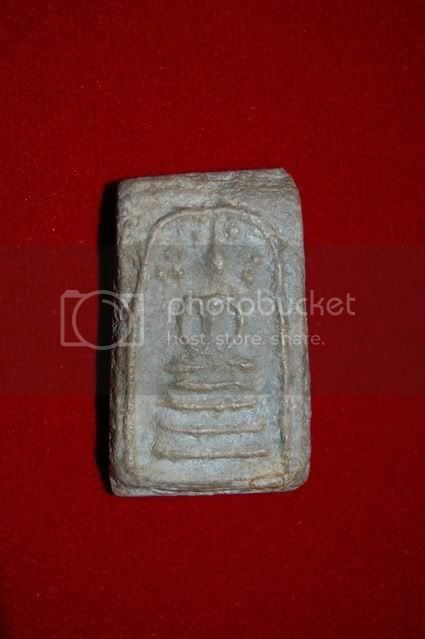 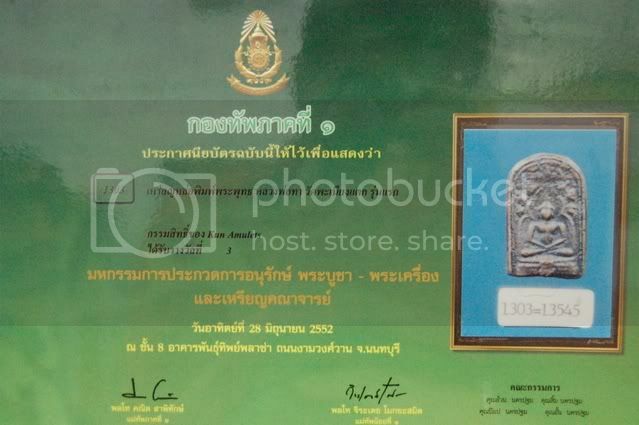 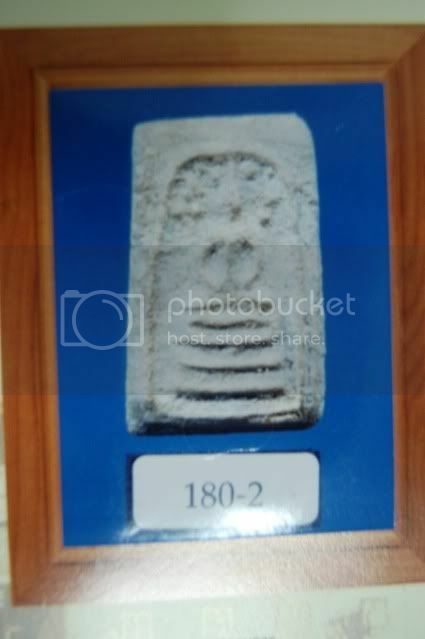 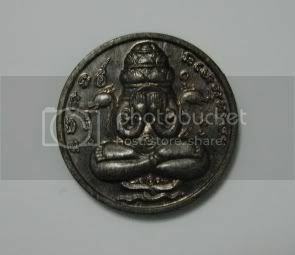 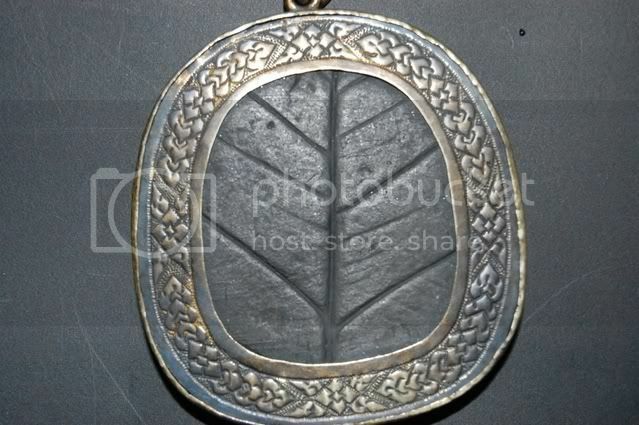 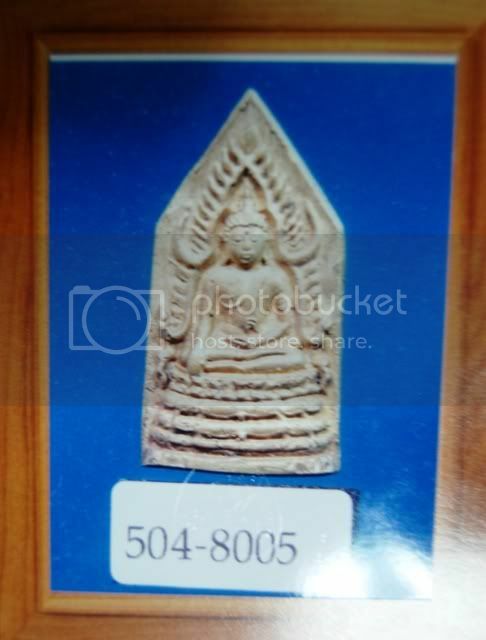 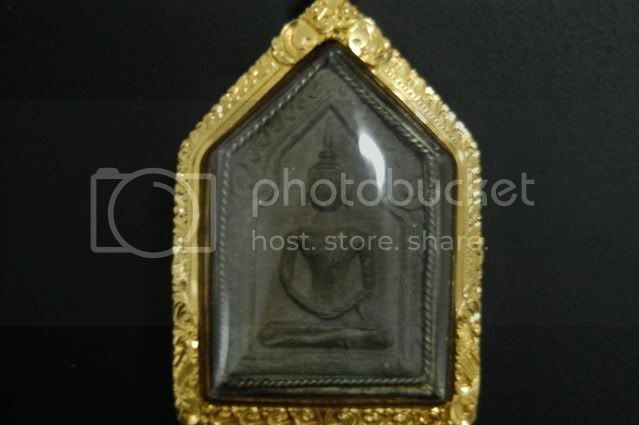 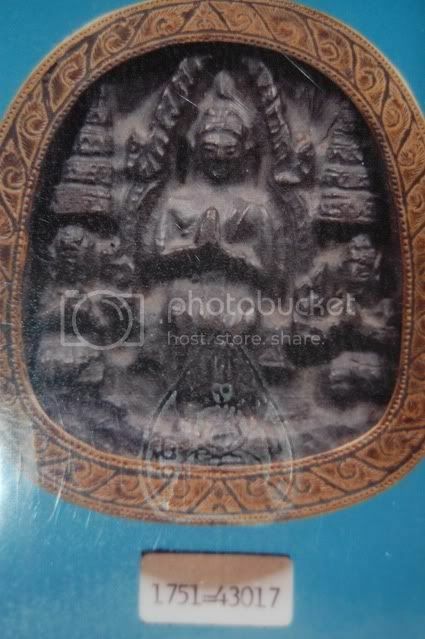 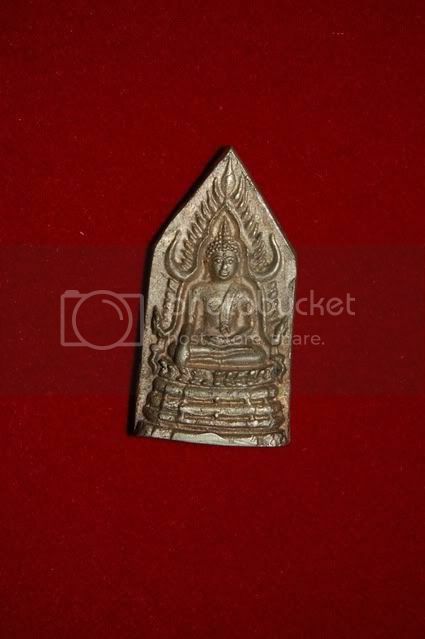 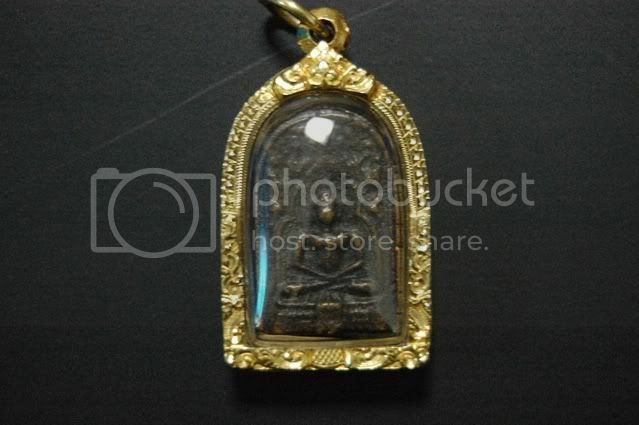 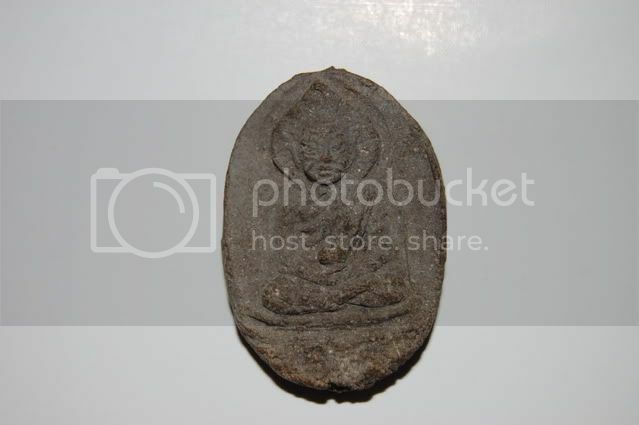 Luang Pu Thuad Wat Pakkho B.E2506 Won 1st placing in grand amulets contest on 10/05/09 . 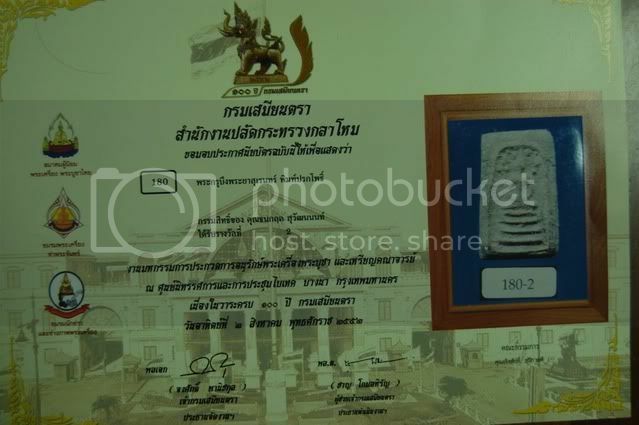 Won 3 placing on Baitec Bangna competition. 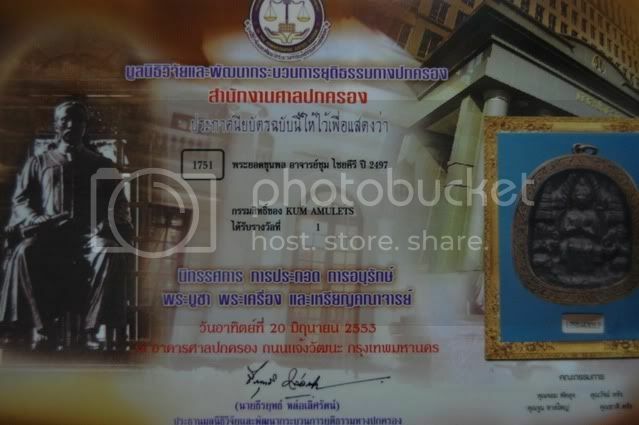 Last edited by tongbl; 20-10-2010 at 22:36. 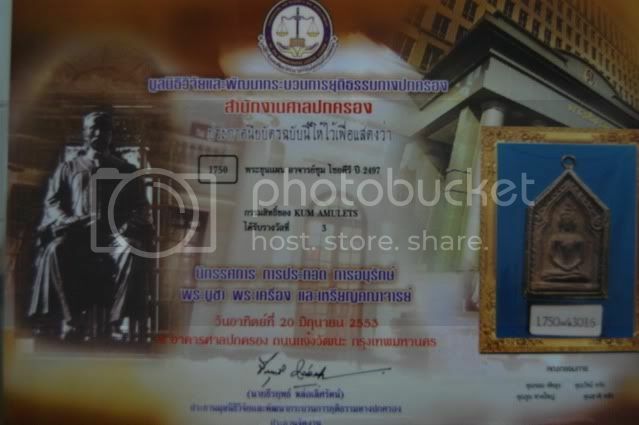 Last edited by tongbl; 20-10-2010 at 22:31. 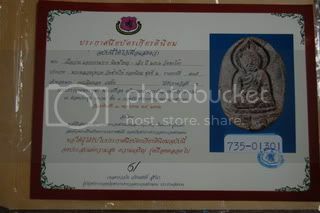 Last edited by tongbl; 20-10-2010 at 22:38. 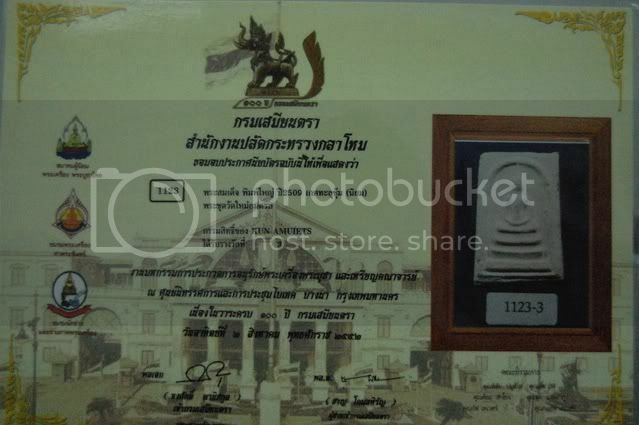 Won 2 placing on Baitec Bangna competition. 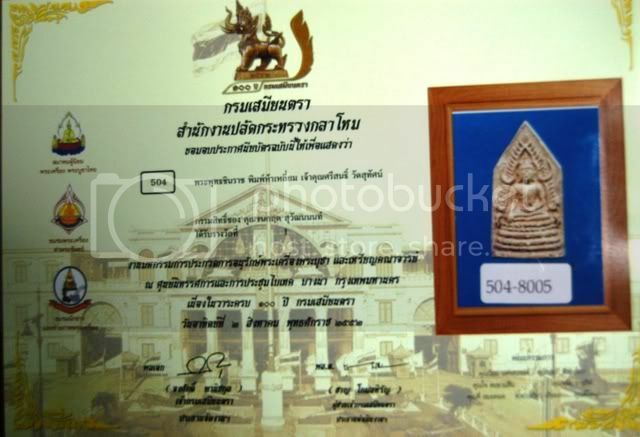 Last edited by Shimo; 22-10-2010 at 14:31.